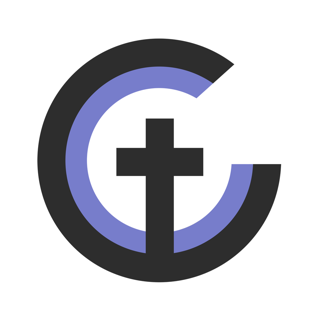 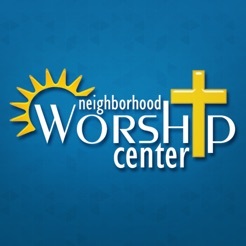 Stay connected to Neighborhood Worship Center anytime, anywhere. 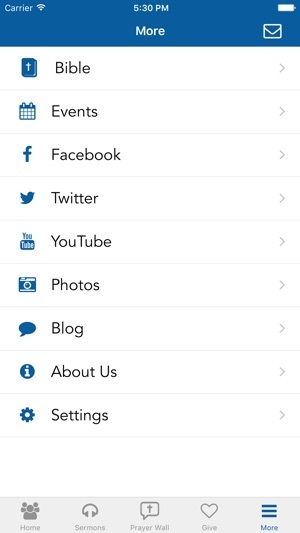 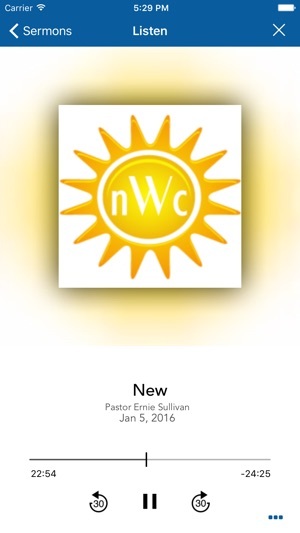 Now you can have instant access to sermons, prayer needs, NWC's social sites and much more right at your finger tips. 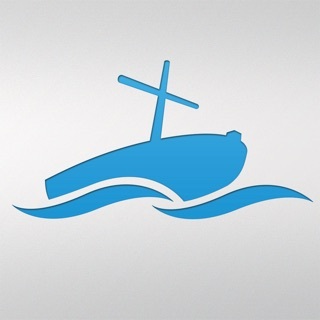 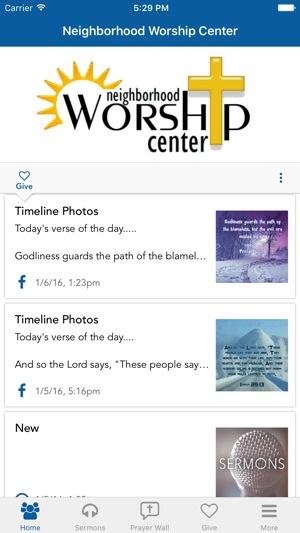 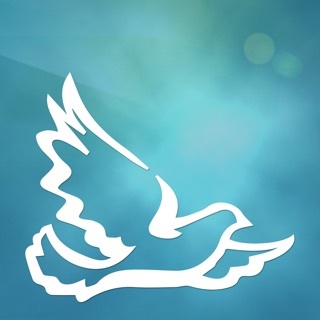 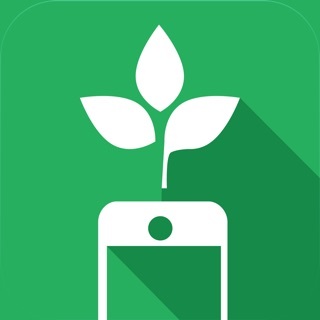 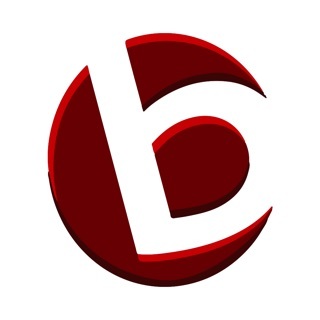 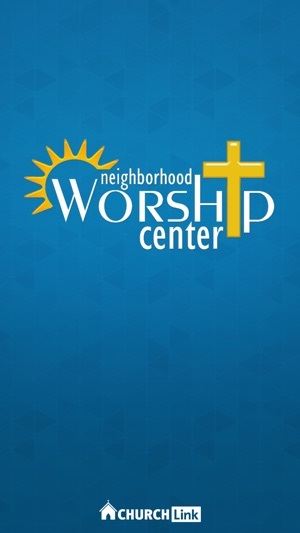 Thank you for downloading our Neighborhood Worship Center App! 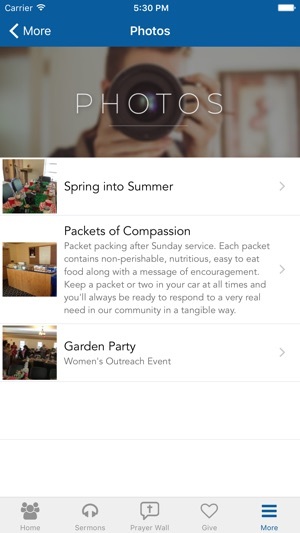 Version 3.2 has been radically overhauled for a beautiful user experience!